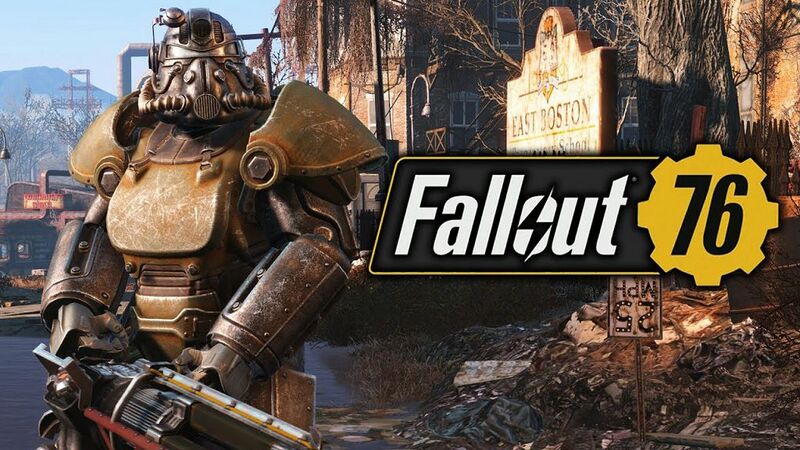 The famous online action RPG Fallout 76 has gained huge numbers of fans whole over the world. 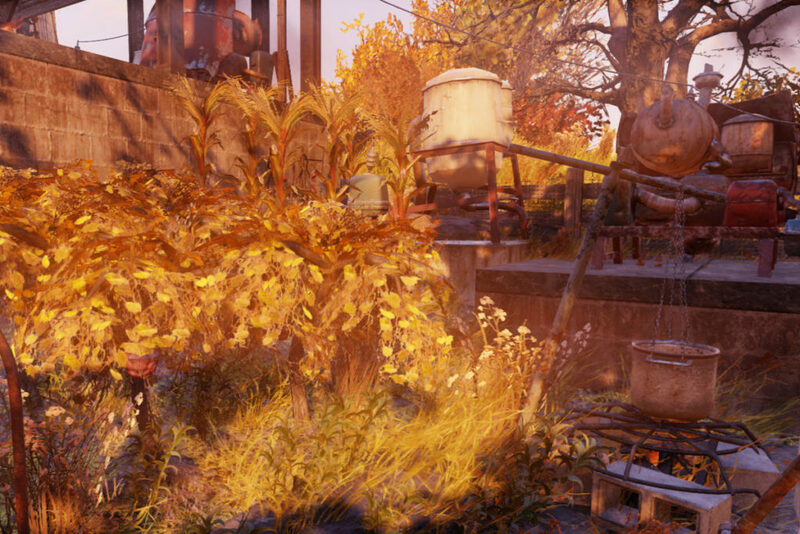 The game world named with “Appalachia” is a representation of West Virginia and features re-creations of real locations in the region. 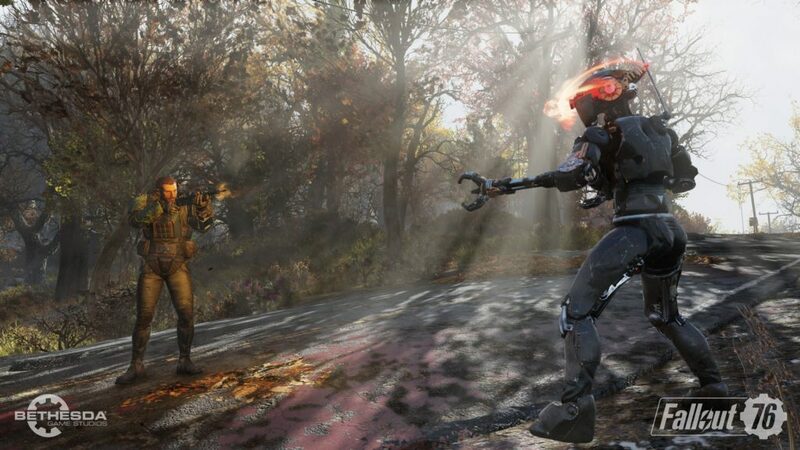 Fallout 76 doesn’t feature any human non-player characters (NPCs), means, all the surviving humans in the game are other players. In the game, you will have the ability to build bases at many locations of the map. These creations are assigned to your profile and will be removed from the game world when you’re offline to prevent progress from being lost. 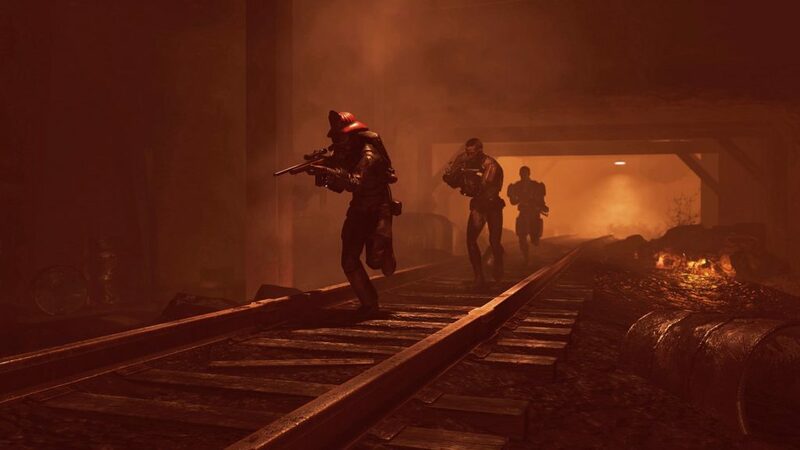 While you’re online, you will have to face the battles with other players which attack your settlements, and for that, you need to be sufficiently strong to survive. 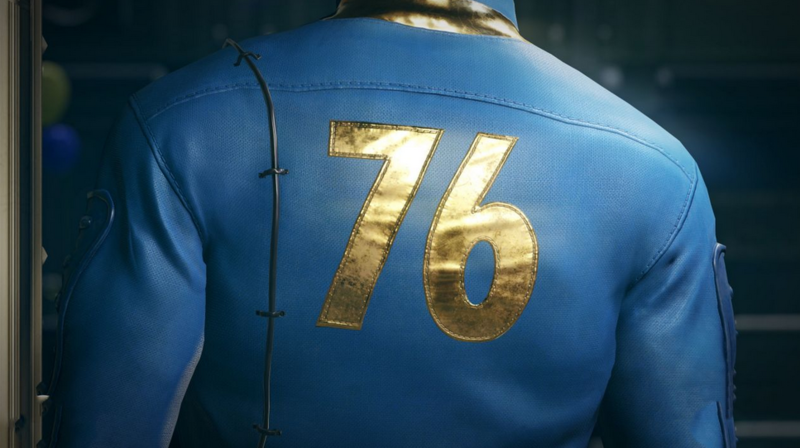 Now, I will give you some tips and tricks to help you survive in Fallout 76. You will get a chance to earn the Blueprints when you scrap weapons, so pick things up then take them back to the Bench to scrap them. 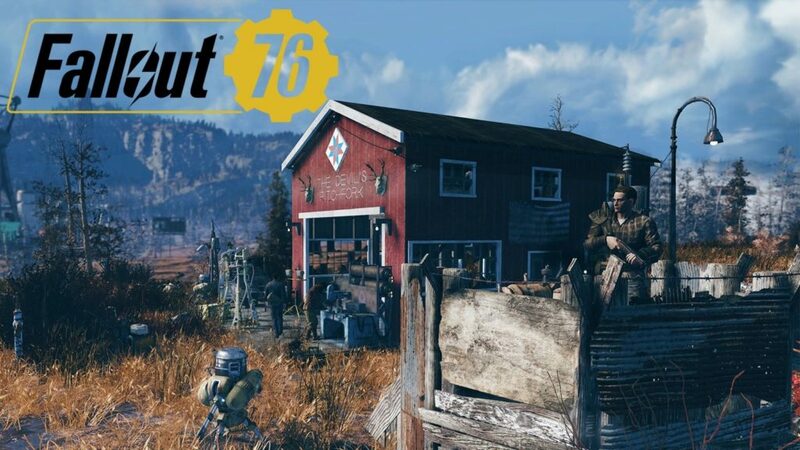 You can use your C.A.M.P as extra storage so make sure to pack it up and move it around with you. It’s also pretty cheap to set up, so don’t worry too much about having your base in one place, but do note that you can’t place Camps too close to Places of Interest. Drink dirty water will cause a disease, depends on which disease you end up contracting, you can burn through a lot of resources on trying to fix things. Remember to plant stuff, as it will grow while you’re away. PvP is kind of optional, just don’t settle any fire and you will take barely any damage from enemies. 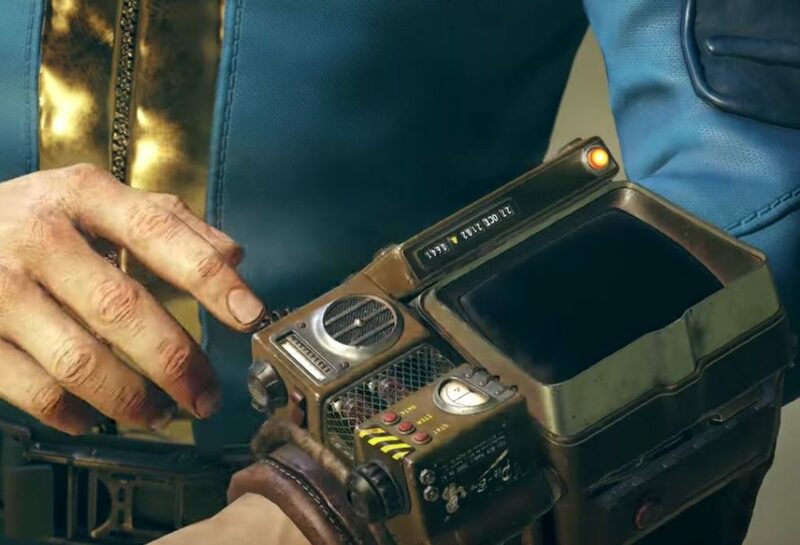 Don’t forget to turn off your Pip-Boy light, as other players can easily spot it, and it will also affect your Sneaking stats as if there were a light shining down on you. Yes, you can hide your armor under clothing, and as well as your enemies also can. When you come across power armor, don’t just pick up all of the pieces and put them into your inventory, as they weigh a ton. Instead, transfer the frame itself into your inventory, it will only weigh 10, regardless of the pieces attached to it. Fresh food will spoil very quickly so make sure you pay attention on it and it won’t go to waste. 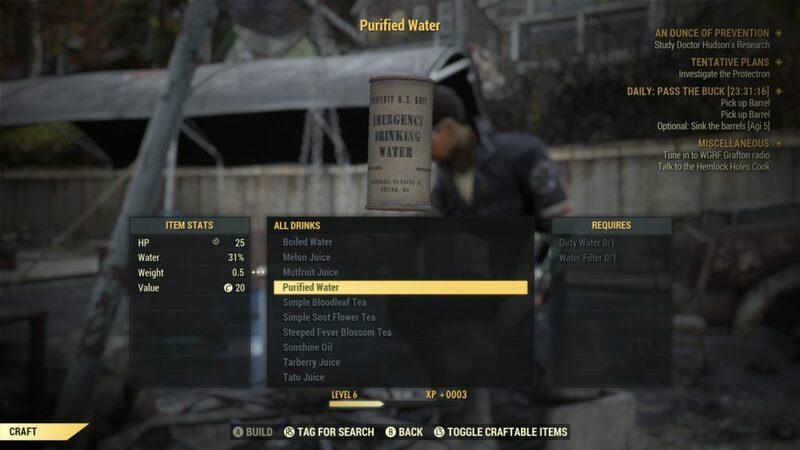 You can use purified water to dilute Stimpaks and RadAway, use them to half heal or remove half amount of Rads, and will make them more efficient. 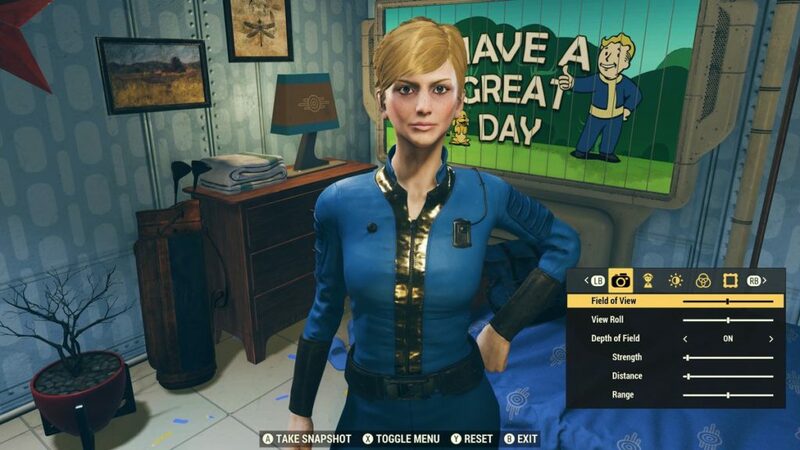 You can change your appearance at any time in Fallout 76, just open your map and then press L1/LB to head into the menu. 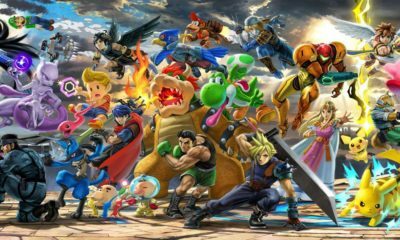 From here you can access the character creation menu. Keep an eye out for patches and downtime, as you don’t want to be in the middle of the game when they take it down. Team up if you can, with this you will be able to take on higher level missions for better rewards. 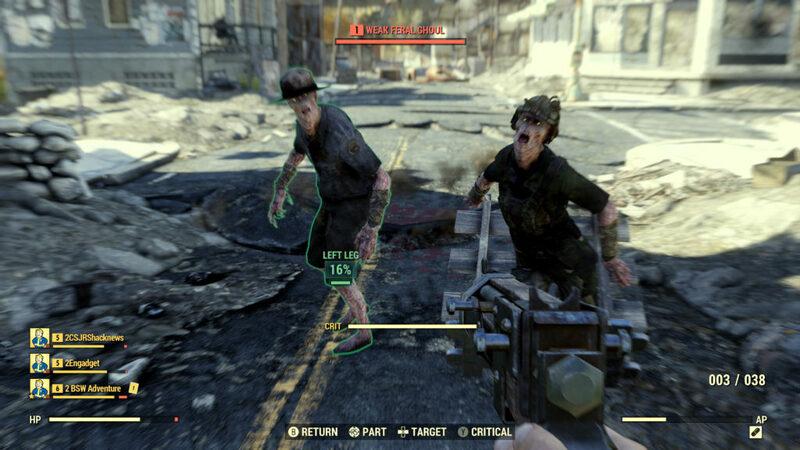 Use VATS to initially aim at enemies, then switch to regular aiming. 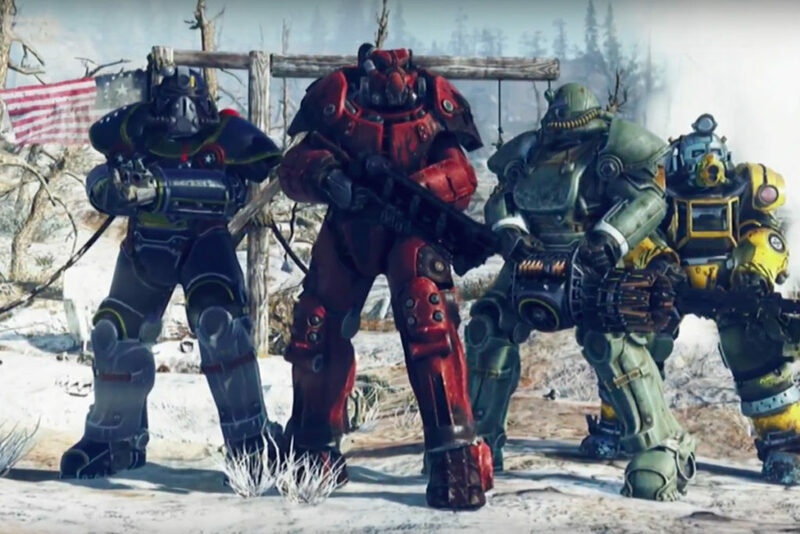 Well guys, those are the tips and tricks to help you survive and continue your mission in Fallout 76. Good luck!